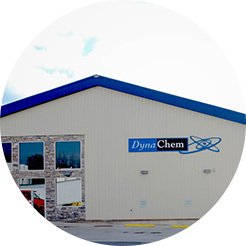 DynaChem, Inc. is very much committed to providing high quality fine chemical production through its low volume manufacturing pilot facility. We offer a long list of reactors and blenders. Learn more here! Learn more about the wide array of chemical process capabilities we are able to offer our customers.